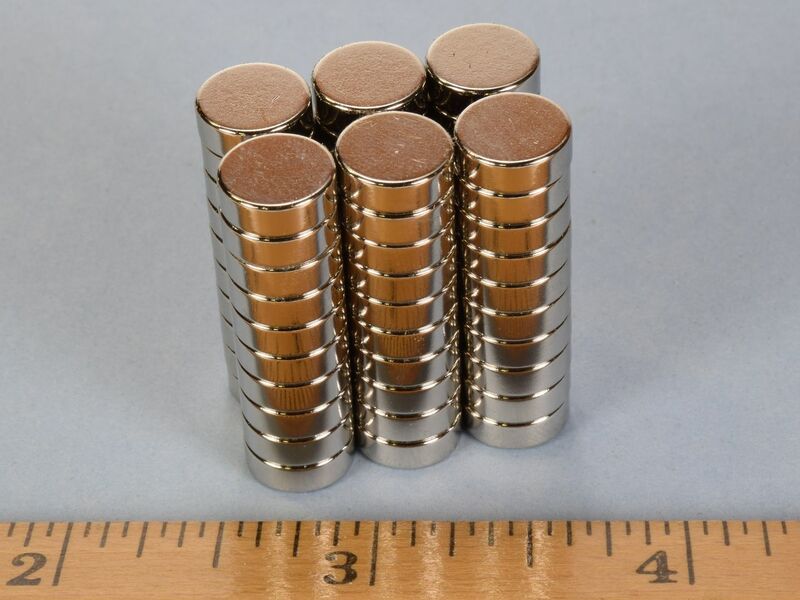 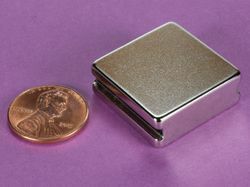 Here we have a great, all-purpose, high temperature, 3/8" neodymium disc magnet. 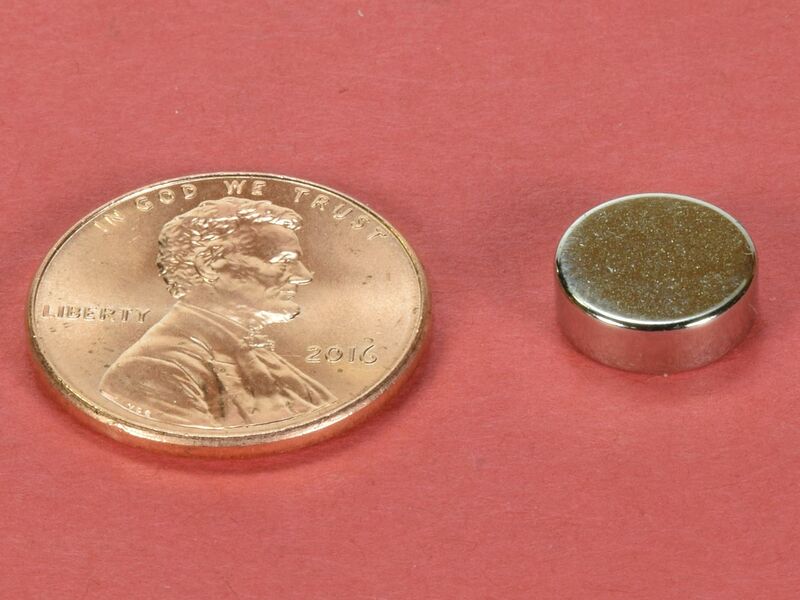 This size is useful for a wide range of magnetic applications where you need the magnet to withstand higher temperatures. 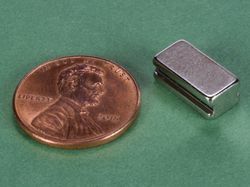 This size is also available in grade N42 as part number D62 and in grade N52 as part number D62-N52.